Remarks: Views - views - views! Don't let the location fool you! Fantastic 3BR/3.5BA custom built carribean style cottage in gated Parasol West! Light & Bright open floorplan is packed with quality upgrades and has been immaculately maintained. 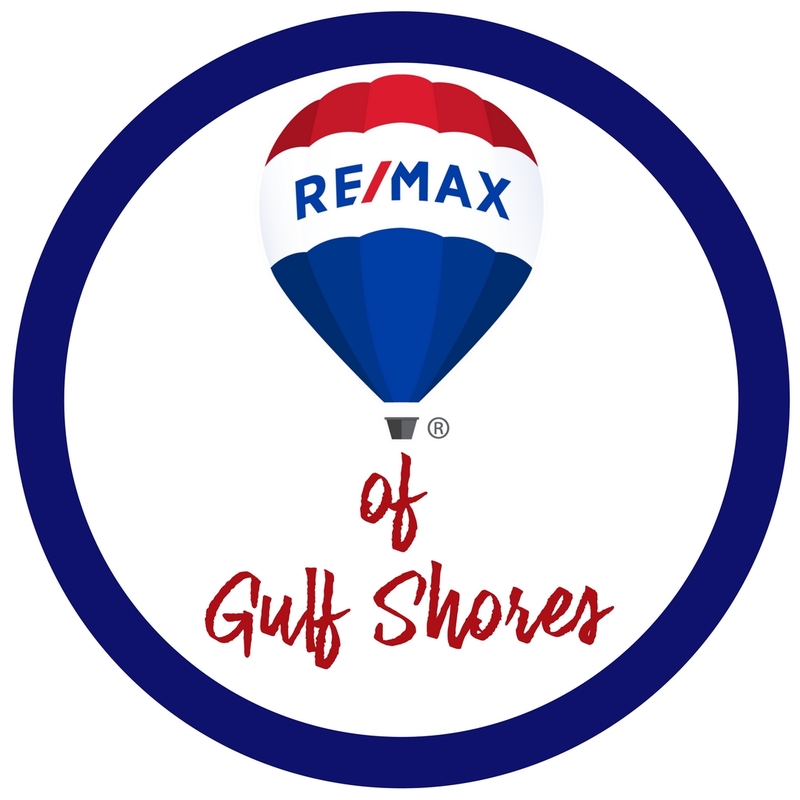 and yes, it has views of the Gulf of Mexico and Old River! Situated next to the resort style pool that is exclusive to owners and guests of the community, you'll be steps from taking a dip, and able to enjoy a poolside view from your screened porch or many balconies. The views are simply stunning, and not to be missed! Take a stroll to the community boat ramp or pier and enjoy the sunsets, fishing, crabbing, kayaking or paddleboarding! 10 first-come-first-served boatslips provide the opportunity to head out for a day on the water - be it in-shore, on out in the gulf! Parasol West is an exclusive single-family home community, and is one of only 2 such gated, low density neighborhoods on the pristine island of Perdido Key. Abundant beach access is available with State Parks, County accesses and 7.5 miles of National Seashore just a short ride away. Come enjoy all the good life has to offer! This home is move-in ready, so bring your bathing suit and your toothbrush! Directions: Hwy 292 just East of Crab Trap Restaurant on northside of the road, or just West of Eden Condominiums on the north side of the road.